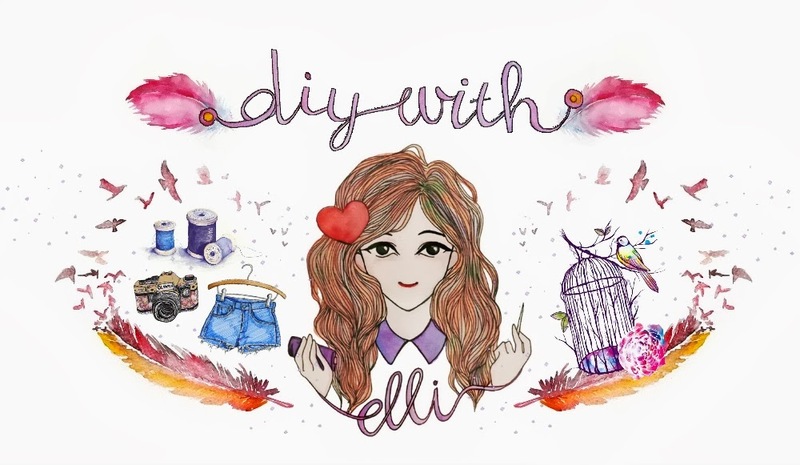 DIY with Elli ♥ || Do-it-yourself, tutorials & inspiration. : #6, PERSONAL STUFF // DISNEYLAND PARIS! Stay tuned for my next Roomspiration post!